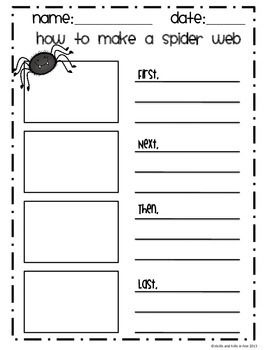 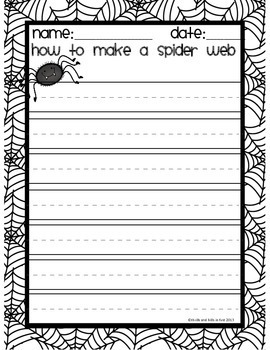 This pack includes two spider related crafts that are great for introducing or practicing How To writing. 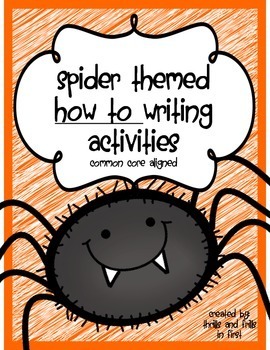 This packet is linked to Common Core State Standards: Write informative/explanatory texts in which they name a topic, supply facts, and provide a sense of closure. 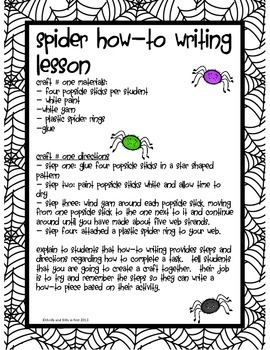 There are two crafts that go with this pack; making a spider web out of popsicle sticks and yarn, and creating a spider out of tootsie roll pops and pipe cleaners.